Situated in Kyoto, this hotel is within a 15-minute walk of Kyoto TERRSA and Toji Temple. Kyoto Tower and Kyoto Aquarium are also within 1 mi (2 km). Kujo Station and Kyoto Toji Station are within a 5-minute walk. Along with self parking, this hotel has dry cleaning and laundry facilities. WiFi in public areas is free. Additionally, a 24-hour front desk and a vending machine are onsite. All 120 rooms offer free WiFi and free wired Internet, plus refrigerators and LCD TVs with satellite channels. Other amenities available to guests include in-room massages, hair dryers, and free toiletries. 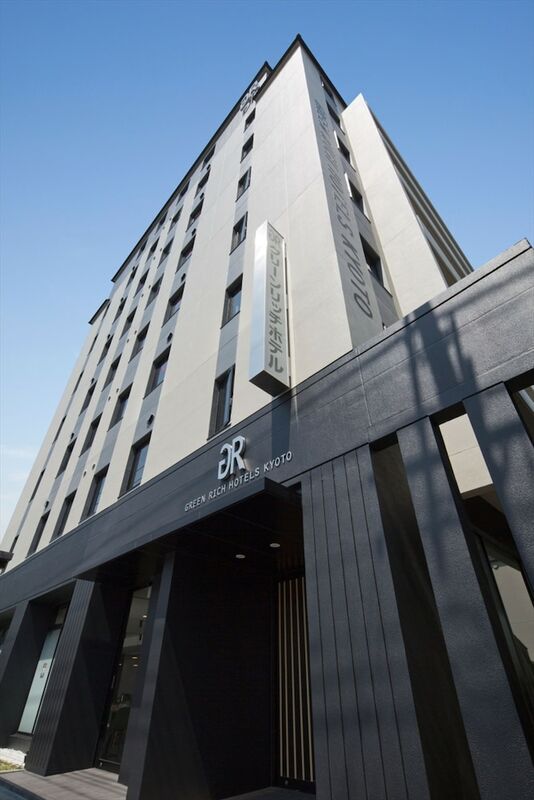 Green Rich Hotel Kyoto Eki Minami features a vending machine, laundry facilities, and dry cleaning/laundry services. Public areas are equipped with complimentary wired and wireless Internet access. Onsite parking is available (surcharge). Green Rich Hotel Kyoto Eki Minami has designated areas for smoking.